When Ava�s enigmatic friend Stephanie returns after an unplanned year abroad, the intoxicating opportunist vows to rescue Ava from a life of obscurity. 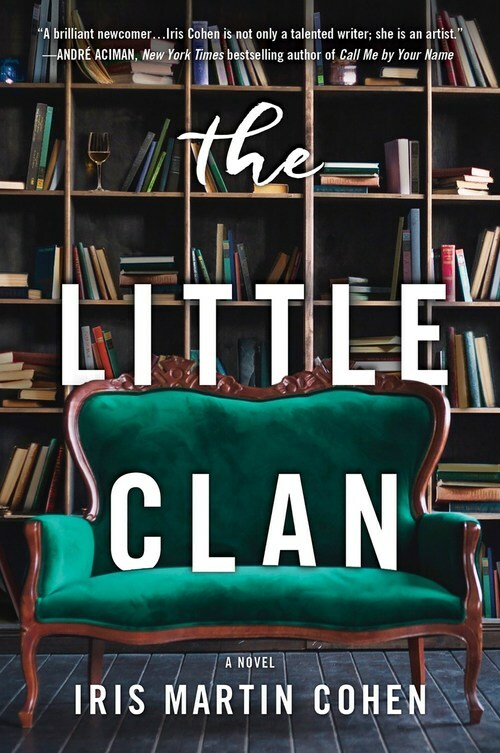 Stephanie, on the hunt for fame and fortune, promises to make Ava�s dream of becoming a writer come true, and together they start a Victorian-inspired literary salon at the Lazarus Club. However, Ava�s romanticized idea of the salon quickly erodes as Stephanie�s ambitions take the women in an unexpected�and precarious�direction.